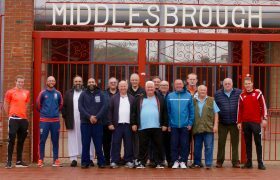 Together with the Methodist Asylum Project (MAP), who are based in central Middlesbrough, last year we launched the #ClubTogether programme aimed at refugees and asylum seekers in the local area. 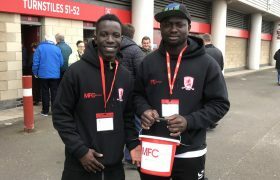 Our Club Together group comprises of around 40 young men who have sought asylum in Middlesbrough due to severe risks to their safety in their home countries. 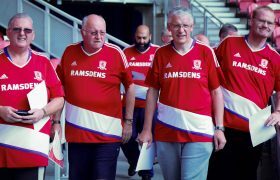 They are from all over the world: Iran, Eritrea, Afghanistan, Syria, Palestine and many more. 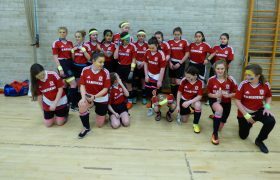 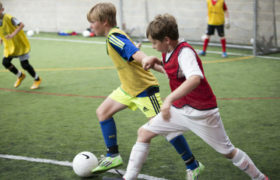 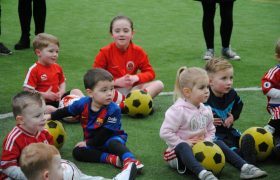 At Club Together, they get the chance to work together as a team, to develop skills, and remember the fun and sense of belonging which team membership gives. 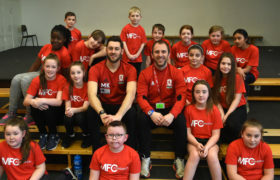 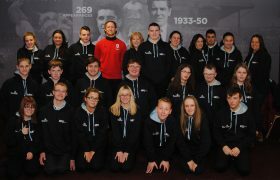 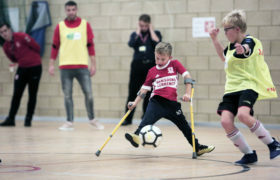 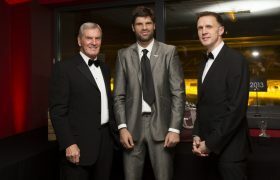 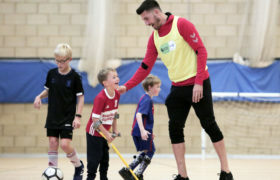 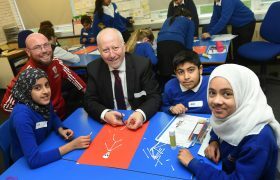 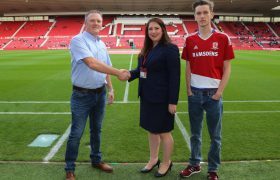 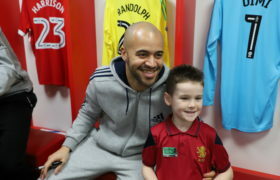 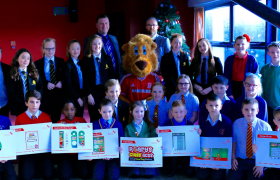 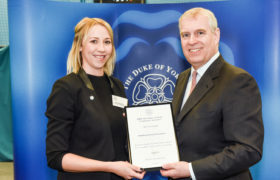 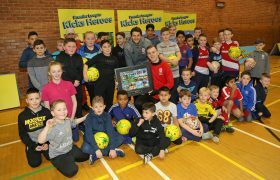 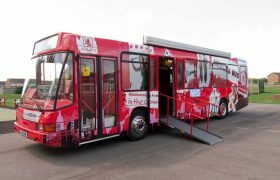 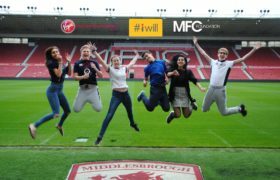 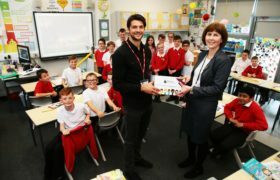 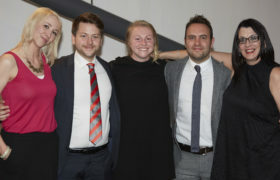 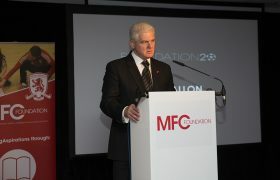 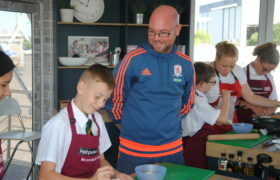 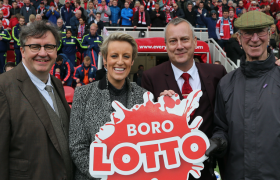 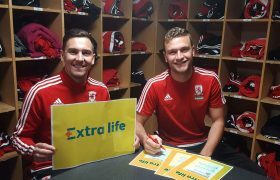 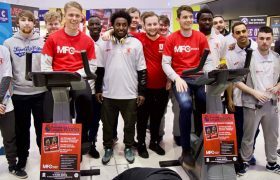 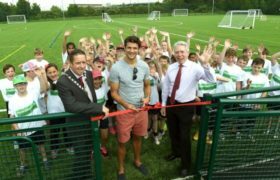 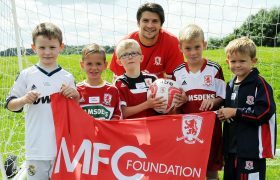 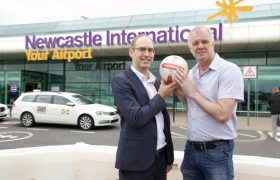 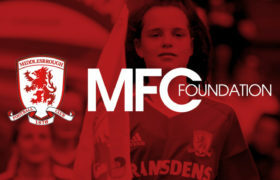 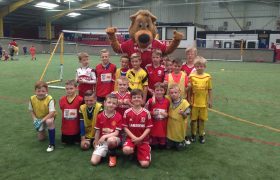 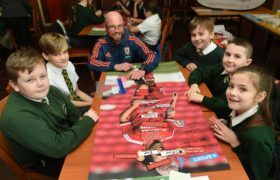 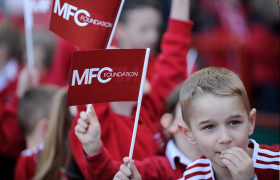 They also get a real sense that Middlesbrough, through the Football Club Foundation, is extending welcome and friendship to them, which is a priceless feeling for anyone. 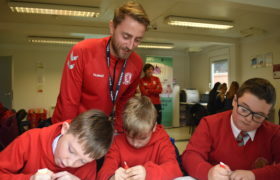 The programme offers participants an opportunity to improve both their English language skills and their football ability. 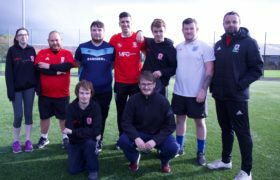 Each week the group meet up at our Herlingshaw Centre in South Bank and take part in both a classroom based English lesson, followed by a football session. 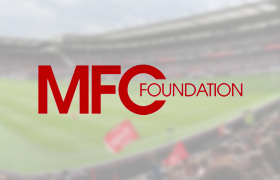 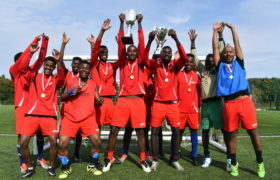 Over the past year the group has really developed and they have taken part in a number of football tournaments and games against other Foundation teams.